The Faculty of Science, Chiang Mai University, was one of the first 3 faculties established at the same time as the inception of Chiang Mai University (CMU) in 1964. 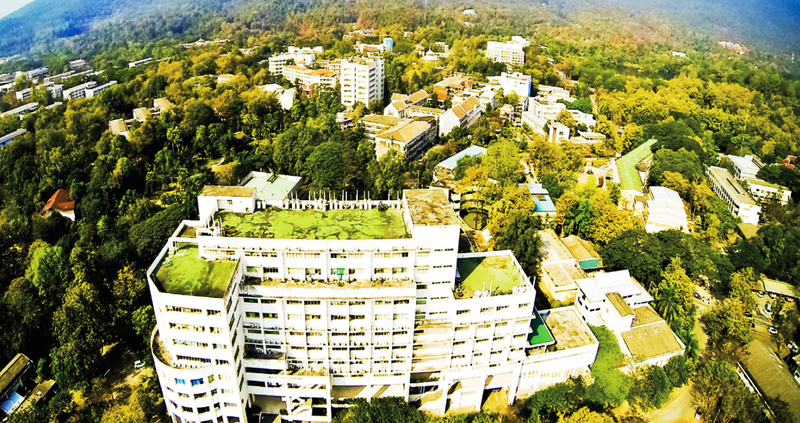 At present, it comprises the Office of the Dean, 8 academic departments (Biology, Chemistry, Industrial Chemistry, Geological Sciences, Physics and Materials Science, Mathematics, Statistics and Computer Science) and 4 Centers (Science and Technology Service Center, Materials Science Research Center, Multidisciplinary Science Research Center and Doi Suthep Nature Study Center). 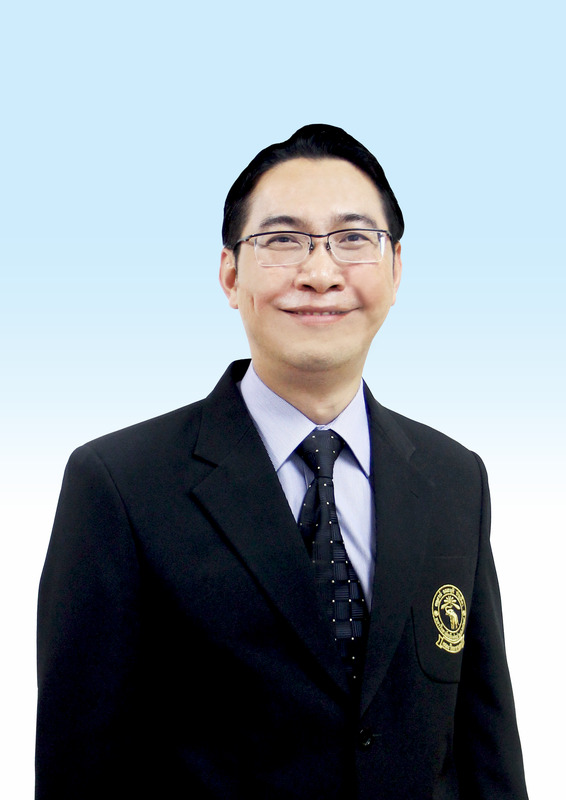 Based on its vision, "The Faculty of Science will be the place for international academy high quality research with result-based management and provision of resources for self-reliance and Sustainability", the Faculty administration has therefore strived to carry out its missions and to conduct its operational plans following this vision, which is also in accordance with the vision of Chiang mai University.